What a beautiful sentiment, Jutta! Apologies for the l.a.t.e. visit! 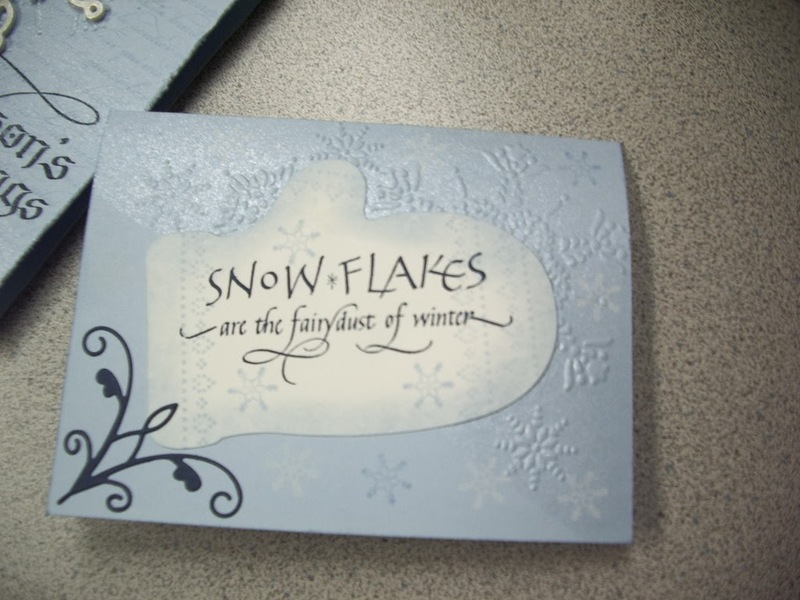 Those embossed snowflakes are so pretty and carry your card theme well. Thanks so much for sharing your card with us!